As professional cidermakers we're all looking for great online destinations to purchase kit and supplies, discuss technical matters and publicise our businesses. Here's a list of our favourite cider-related online destinations, some of which have been kind enough to offer a small sponsorship fee (marked) or their time and effort to contribute towards the development of this website. Bill is a freelance photographer based in Somerset and has a special interesting cider and all matters cider-related. He works with many cidermakers all over the world and is passionate about documenting cider culture. He has written several books and writes regularly for various publications. 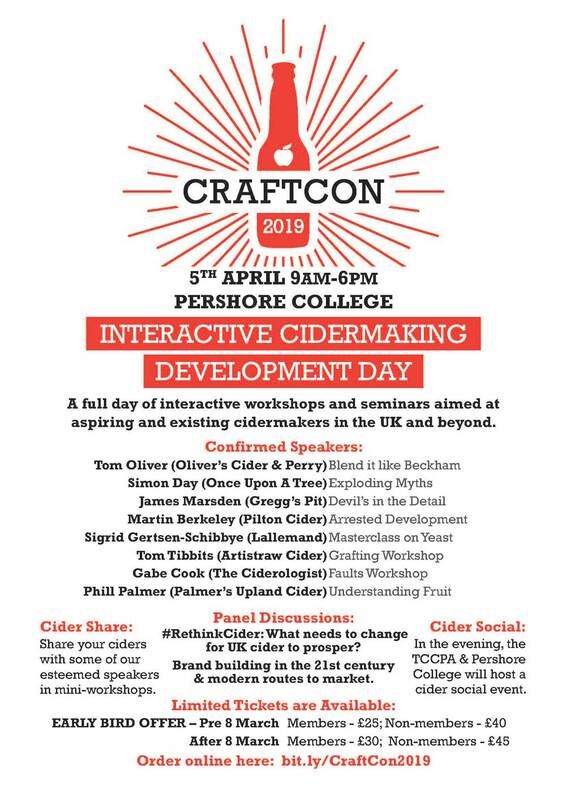 With the largest membership of any cider-related forum, makers from around the world discuss technical issues surrounding cider making, orcharding and navigating the world of related administrative requirements. With some very experienced, professional contributors. Core specialises in the supply of innovative apple processing equipment to cider and apple juice producers. Our aim is to offer the most technically advanced, productive and cost-effective equipment to our customers, backed by great customer service and technical support. We represent many of the industry's leading equipment manufacturers, enabling us to offer a wide range of equipment at the best possible prices. Our consultative approach enables us to assist our customers in choosing the best production equipment to suit their individual needs. Hayes Parsons Insurance Brokers is a Chartered, independent broker based in the South West. We have a particular expertise in the Cider Maker sector, and with our understanding of the unique risks that you face, we are well-positioned to provide you with a tailored insurance proposition. UK body funded by, and representing the interests of, the cider making industry. The NACM commissions research into pomology, cider making technology and sustainability among other areas, and lobbies Government on issues affecting the industry. Europe's leading Bag In Box packaging system. Brought to you, for less. Suppliers of apple juice and cider equipment for the hobbyist through to commercial producer. Started in 2014 we have grown both in experience and our product range over these years and a new workshop, showroom and demonstration building is planned for mid 2019. Please get in touch for any equipment requirements big or small.